Going to Japan meant the world to me, but this was seriously one of the most amazing experiences of my life. 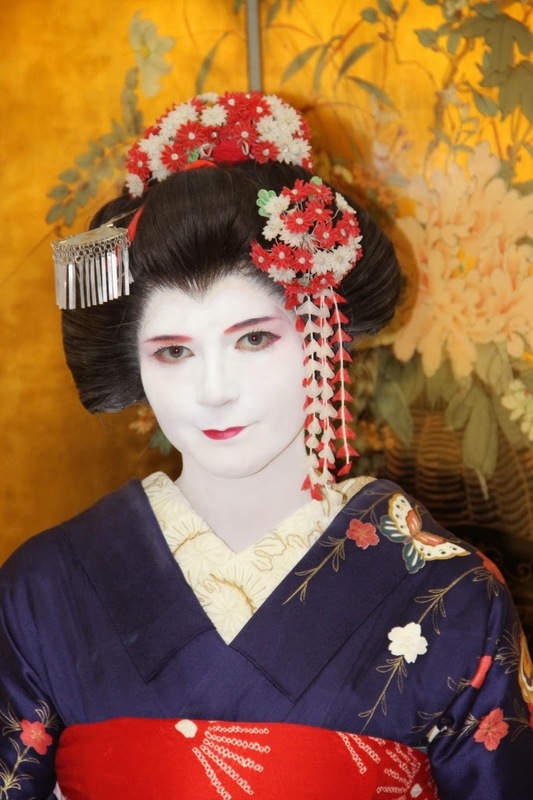 We got to try out a traditional Japanese Geisha makeover. They did our hair (wig), makeup and outfits. 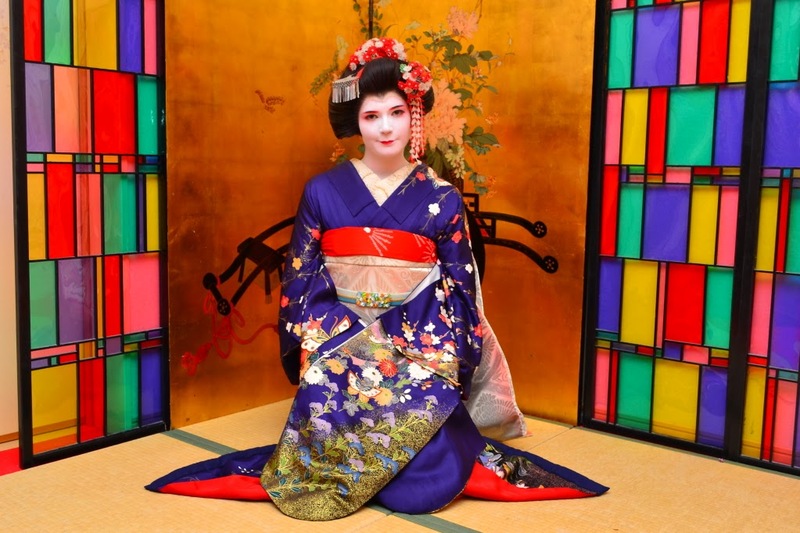 We got to choose the kimonos we were wearing and they made sure we looked like a Geisha. It was so cool and we had a lot of fun! I guess you want to see more photos of me in the costume so don't hesitate to click the read more button! OK. Now I'm really really really curious at your opinions. 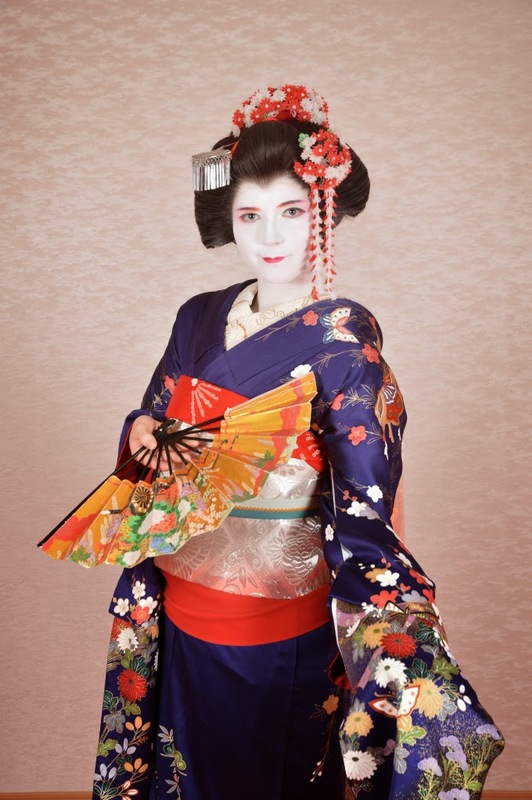 Please answer this questions in the comments: Would you like to try out such a makeover yourself as well? Or is this too much? Ik vind het echt leuk! Als je in zo'n hele andere cultuur bent lijkt mij het wel grappig! Ik weet niet of ik het zelf helemaal zou doen, de kleding alleen wel denk ik. That would be such an amazing experience! 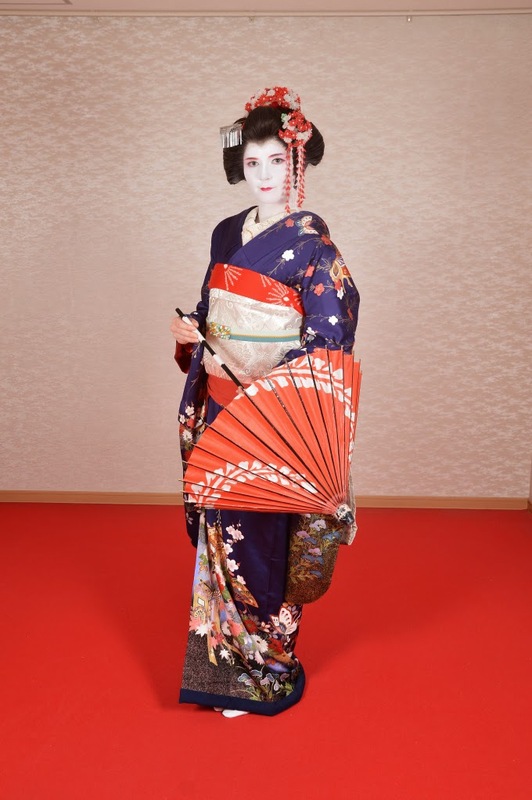 You make a fabulous Geisha!